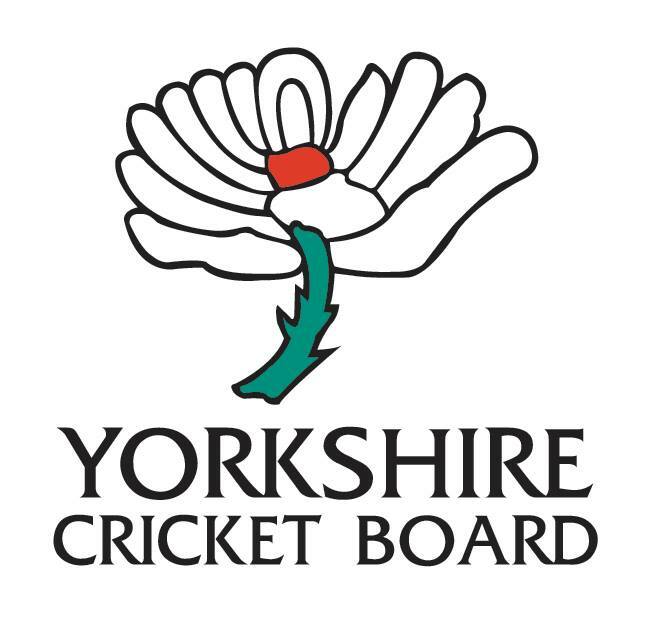 Cricket Yorkshire’s transfer centre is back for 2019; an exclusive look at all four ECB Premier Leagues in Yorkshire. 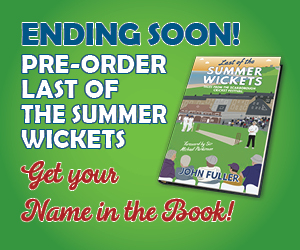 This is researched and compiled annually by Cricket Yorkshire and isn’t available anywhere else. 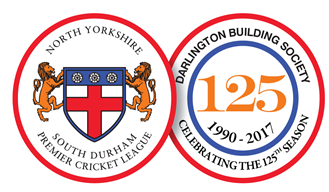 If you like this club cricket read, please share it on Twitter/Facebook using the buttons top or bottom of this page. Who has swapped to a new club? Which clubs have strengthened and which have lost players since the end of last season? 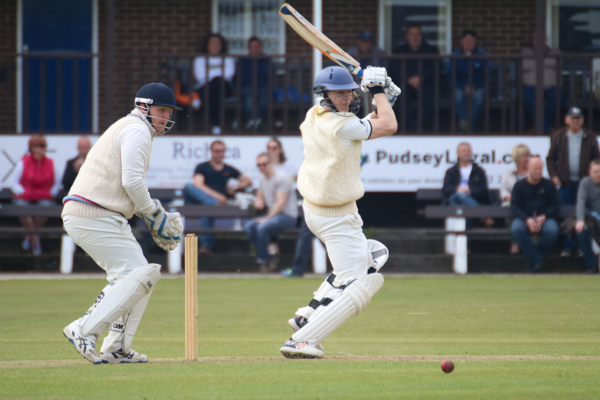 Get ready for all the transfer news across each of the Bradford Premier League, ECB Yorkshire Premier League North, ECB Yorkshire South Premier League and the North Yorkshire & South Durham ECB Premier League. Editor’s note – This was correct as possible at the time of writing but transfer news is ever-changing with clubs likely to make signings in the fortnight before the season begins. Particularly when it comes to overseas recruitment. Nonetheless, this should offer you a useful snapshot. 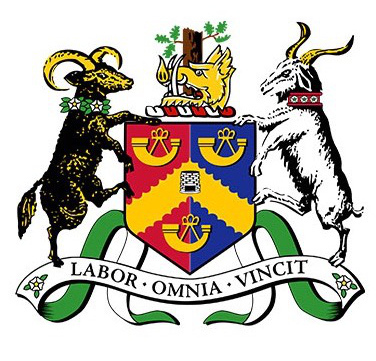 Do also check out the Yorkshire cricket league websites, they’re excellent resources. Many thanks to Steve Ward (YSPL), Shaun Storey (NYSD) and those updating the other league websites. 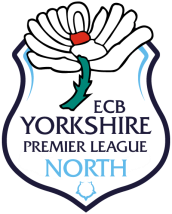 YORKSHIRE PREMIER LEAGUE NORTH: Beverley, Castleford, Clifton Alliance, Dunnington, Harrogate, Scarborough, Sessay, Sheriff Hutton Bridge, Stamford Bridge, Woodhouse Grange, York, Yorkshire Academy. 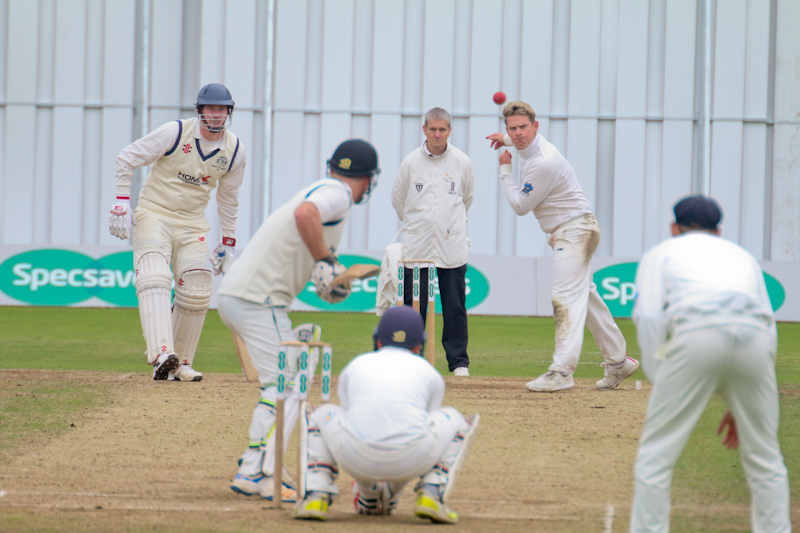 Champions York will have one eye on the historic County Championship game they are hosting but at league level, they have bolstered their squad with the run-scoring capabilities of Simon Mason (back from Sessay). Meanwhile, Harrogate have looked to the Aire Wharfe Cricket League to improve their fortunes by signing Beckwithshaw captain and wicketkeeper-batsman Ross Sedgley, along with Ben Stokes (not that one). Casting an eye at Castleford’s recruits is to see they’ve snapped up eight signings from five different leagues. Newly-promoted Elsecar have snapped up Pakistani batsman Saeed Anwar jnr as overseas player for 2019. The 40-year old Anwar has scored over 12,000 first-class runs and it will be interesting to see how he goes in South Yorkshire cricket. Josh Varley is the new captain of Sheffield Collegiate and oversees a much-changed squad: seam bowling all-rounder Harry McNeilly jets in from Toombul in Queensland, ex-Worcestershire player Shaaiq Choudhury offers runs and left-arm darts, batsman Sam Hunt has county 2nd XI experience and former Suffolk batsman/wicket-keeper Sam Webb-Snowling also joins. Billy Root’s early-season success at Glamorgan suggests his appearances might be fleeting. Wakefield Thornes have lost Jared Warner’s pace to Methley, plus leading wicket-taker Steve Morgan and Qaiser Ashraf (who heads to the Liverpool ECB Premier League). 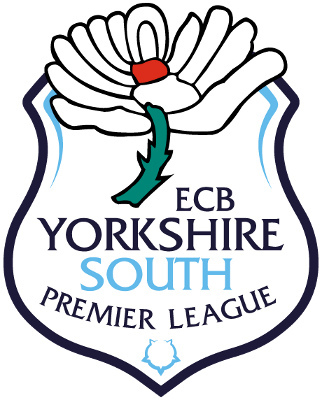 The current Yorkshire Champion club and holders of the ECB Yorkshire South Premier League title have made quality signings though. Richard Foster’s top-order firepower from the Bradford Premier League’s Hanging Heaton will be welcomed, Indian slow left-armer Satyajeet Bachhav from Maharashtra is highly-rated and Yorkshire seconds’ Matty Taylor should be on hand to open the bowling (with Josh Shaw’s slotting in when off county duty). Of the high-profile transfer moves at the top of the Bradford Premier League, former Yorkshire off-spinner Azeem Rafiq moves to West Yorkshire; swapping Sheffield Collegiate for Cleckheaton. On the theme of spin, Josh Poysden has signed for Farsley to throw down his leggies when not involved with Yorkshire County Cricket Club. 2018 Champions Pudsey St Lawrence have lost Adam Waite (New Farnley), Charlie Parker (Hall Park) and Tom Hudson (North Leeds) which will be a test of their squad strength. In addition to Waite, New Farnley have recruited strongly over winter as Mark Lawson moved from Woodlands and Dan Hodgson from Farsley. Bradford & Bingley see Daniel Revis head to Wagon Lane; the promising young batsman from Burley-in-Wharfedale in the Aire-Wharfe League has played for Yorkshire Academy and, along with brother Matthew, will be hoping to follow the pathway of former Burley team-mate Harry Brook who has risen up to Yorkshire’s first-team. I’m always interested to see how players fare as they move leagues and Callum Bethel from Whitley Hall in the ECB Yorkshire South Premier League joins Hanging Heaton who will expect to feature strongly in the silverware stakes again. NYSD cricket has thrown up some interesting player moves since last season. I’ve spotted that a few cricketers I’ve interviewed before have sought pastures new for 2019. Lee Hodgson is now at Marton after being prolific for Marske over the years. Speaking of Marske, they’ve signed Ryan Gibson who heads North from Stamford Bridge in the ECB Yorkshire League North. 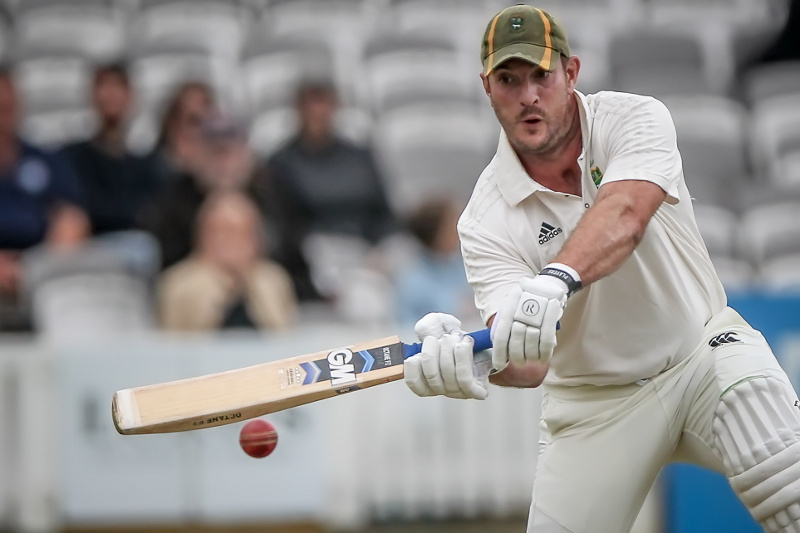 Richmondshire have Steven Reeves as their overseas player for 2019; the South African batsman who hit 954 runs for Middlesbrough and bagged 54 wickets in 2018, is trialling with Northamptonshire County Cricket Club but is expected to feature prominently at Hurgill Road. Champions Barnard Castle have been quiet on the transfer front but will be looking to further improve on two NYSD titles in 3 years. Sometimes player retention is as important as who joins. Meanwhile, Great Ayton will be aiming to challenge again and have Australian Samuel Moylan as their overseas who plays for Scarborough in Western Australian Premier Cricket. 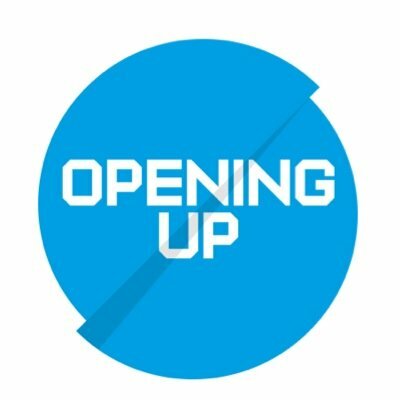 This article usually gets people talking…it’s a unique snapshot of the transfer moves across the pointy edge of Yorkshire’s club cricket pyramid. You can leave a comment below, Tweet your thoughts to @cricketyorks or leave a comment on the Cricket Yorkshire Facebook page. If you thought it was useful, or know someone who’d like a read, please share it using the Twitter/Facebook buttons below…. I personally find it very sad that there are so many transfers. Surely the most important thing for club cricket is for players to support their clubs long term, have loyalty to their club and ensure their club is sustainable in the short to medium term. Senior players should have a major influence on how their club develops over the medium term . Transfers assist clubs becoming unstable. Cricket needs all clubs to survive, it is not just about senior players turning up to play on a Saturday . Senior players must support their club in fundraising, assisting players in lower elevens fulfilling their potential, helping with youngsters and supporting their club on a voluntary basis to raise its game. Hi Mark, I agree that player retention is absolutely fundamental to a club’s future. Whether we like it or not, the transfer market across leagues is very active. It happens for all kinds of reasons but paying players and bemoaning a lack of loyalty is something I hear alot round Yorkshire.